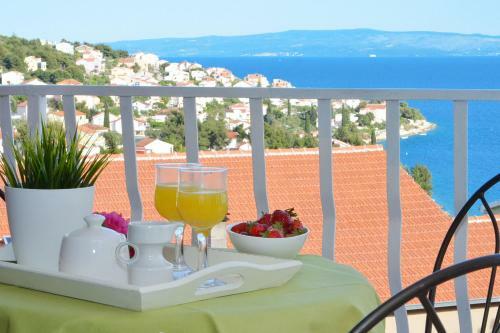 Featuring air conditioning, Apartments Ksenija presents accommodation in Okrug Gornji. 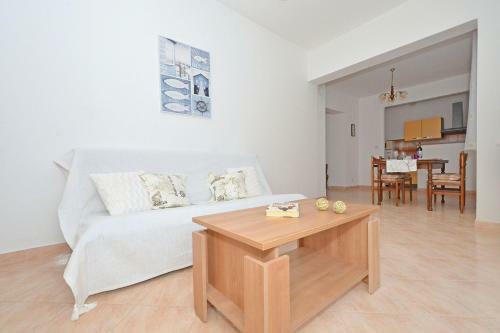 Featuring an outdoors terrace, the accommodation is equipped with a seating and dining area. 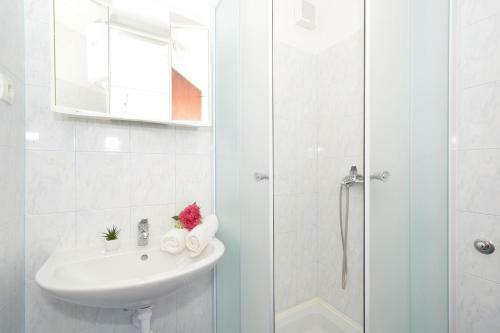 Each unit has a private toilet with a bath or shower. Free car parking is available at the apartment. 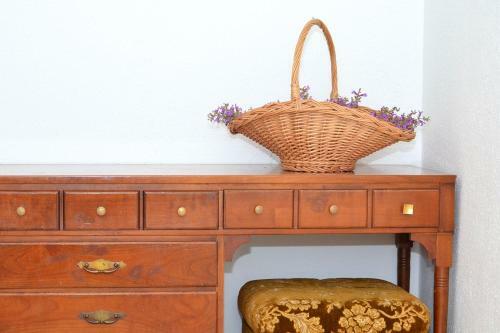 Hvar is 38 km from Apartments Ksenija, while Trogir is 2. 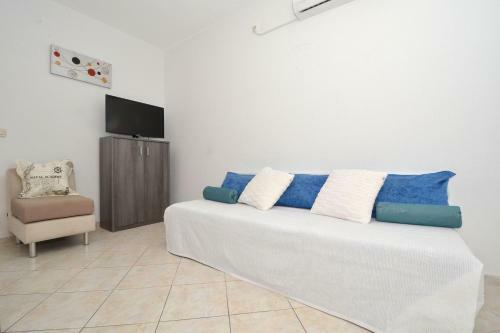 The closest flight terminal is Split Airport, 5 km from Apartments Ksenija. One-Bedroom apartment Okrug Gornji 6 ~0,1 km, Okrug Gornji One-Bedroom Apartment Okrug Gornji 6 presents accommodation in Okrug Gornji. The unit is equipped with a kitchen. 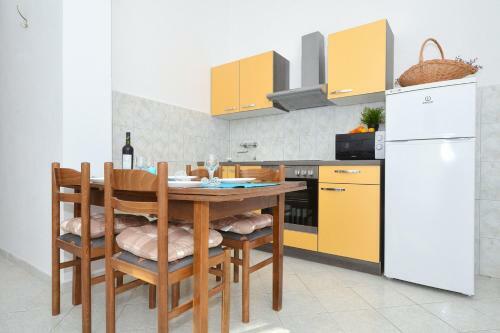 Other amenities at One-Bedroom Apartment Okrug Gornji 6 include a grill. 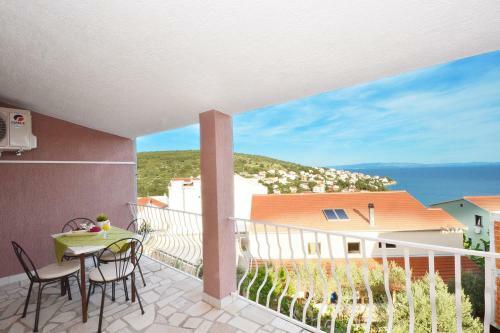 Split is 14 km from One-Bedroom Apartment Okrug Gornji 6, while Hvar is 39 km from the property. Split Flight terminal is 5 kilometers away. Trogir ( ~ 2.5 km ): 563+ accommodation units. Seget Donji ( ~ 3.8 km ): 108+ apartments, 94+ villas, 2+ hotels. Slatine ( ~ 5.2 km ): 251+ accommodation units. Beach Mavarstica, Okrug Gornji ~ 0,3 km from Apartments Ksenija Sandy beach: ideal for families, recommended for young people. 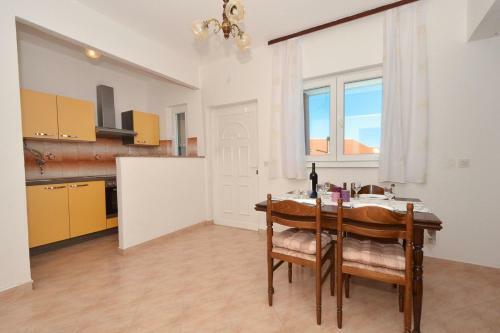 Beach Okrug Gornji, Ciovo ~ 0,8 km from Apartments Ksenija Sandy beach: ideal for families, recommended for young people, with restaurant, with caffe bar, equipped with showers. Excellent choice of watersports. 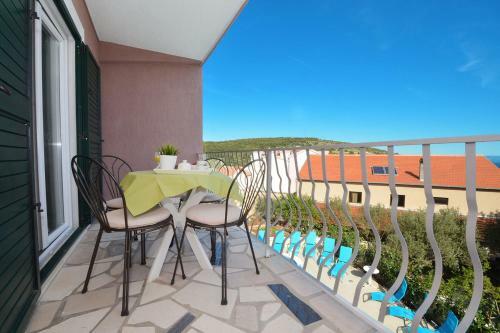 Beach Pantan, Trogir ~ 2,9 km from Apartments Ksenija Sandy beach: ideal for families, with caffe bar, equipped with showers. Beach Medena, Seget Donji ~ 4,7 km from Apartments Ksenija Gravel beach: ideal for families, recommended for young people, with restaurant, with caffe bar. Excellent choice of watersports. Beach Kava, Slatine ~ 8,4 km from Apartments Ksenija Gravel beach: ideal for families, with restaurant, with caffe bar. Restaurant Sv Dominik, Trogir Guest reviews: 9,2/10 ~ 2,2 km from Apartments Ksenija Address: Blazenog Augustina Kazotica 1, 21220, Trogir. Cuisine: Croatian cuisine. Restaurant Mediteraneo, Trogir Guest reviews: 8,5/10 ~ 2,1 km from Apartments Ksenija Address: Ulica Kralja Tomislava 70, Trogir. Cuisine: Croatian cuisine. 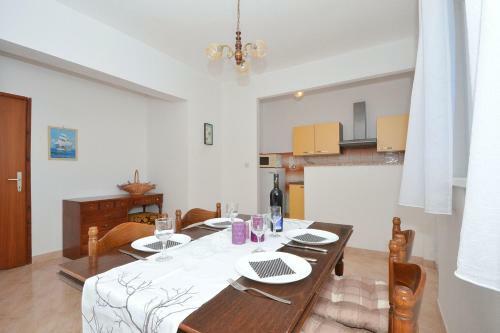 Restaurant Kristian Pizza, Trogir Guest reviews: 9,1/10 ~ 2,2 km from Apartments Ksenija Address: Bl. 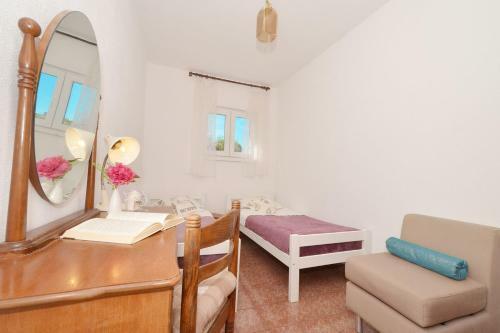 Augustina Kazotica 6a, Trogir. Cuisine: Pizza. Restaurant Piccolo Ponte, Trogir Guest reviews: 10/10 ~ 2,2 km from Apartments Ksenija Address: Vukovarska 9, 21220, Trogir. Cuisine: Pizza & Pasta, Grill. Restaurant Kamerlengo, Trogir Guest reviews: 7,6/10 ~ 2,2 km from Apartments Ksenija Address: Vukovarska 2, 21220, Trogir. Prices: 6 HRK - 6 HRK. Cuisine: Croatian cuisine.